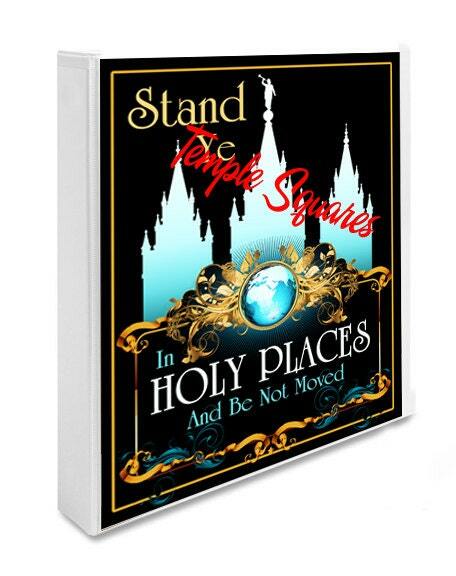 Printable LDS Temple Art with YW Young Women 2013 Theme Stand Ye In Holy Places. 8 1/2" x11" size. 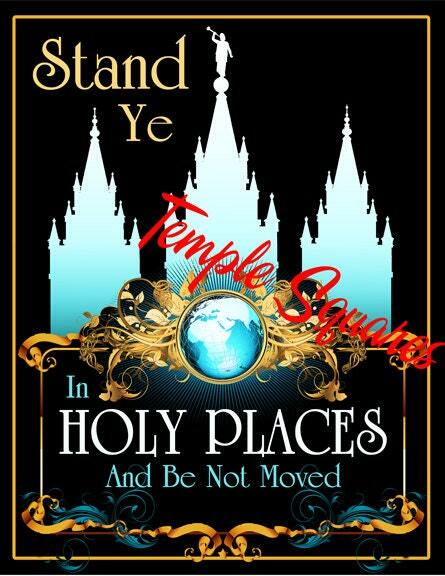 Print and Frame or perfect for DIY YW Binder cover. Great to use in crafts or class activity. This purchase includes personal and 1 ward use license.